Many Pharmaceutical Facilities, like Hospitals, Clinics, Research laboratory, Medicine Process Plant and even Bio Hazard disposal facilities now have staff that sometime required to work alone especially in the nightshift or public holiday etc. Securitex is aware that the safety and security of this staff is very important as such we work with industry partner to bring to this industry the Lone Worker Alarm System model Securitex-MD18. With the MD18 the safety and security of this lone worker can be monitored from a remote site thus in the event they are being attack or they become incapacitated due to sudden illness or injury at work emergency assistant can be dispatch at the earliest time possible. Securitex MD-18. The system is designed and manufactured using high quality material and electronic component to ensure the system is reliable and user friendly. 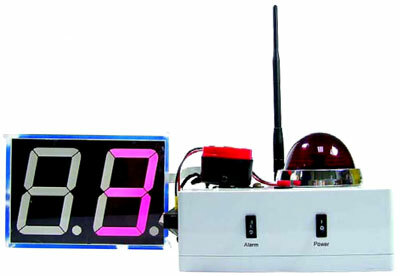 This system is use for Pharmaceutical Staff safety monitoring especially when they are working alone. 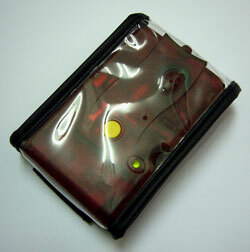 MD-18 allow for single worker application and up to 18 workers to use the system in group. It can be configured as individual user or group use. Tilt & No motion detection. Worker carry the MD-18 usually secured them on their waist using the pouch provided on their waist belt, they can also place them inside their breast pocket or on any upright convenient location on their body. 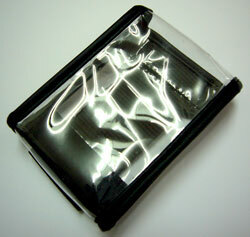 The MD-18 is usually place inside a customized carrying pouch. If the user of the MD-18 keep in the same position without moving for a predetermines period of time example the person lose consciousness on the seat, bed or floor, the MD-18 unit alarm will beep for several seconds as pre alarm warning to the user that the main alarm is about to activated. If he / she is only dosing off then the alarm will wakes him up and a slight movement will reset the system to prevent full scale activation. If the user of the MD-18 lean over 45 degree for a predetermines period of time, example the person carrying the MD-18 inhales toxic fumes or overcome by allergy of the cleaning agent or the technician get electrocuted when doing electrical maintenance and lose consciousness on the seat or floor, the MD-18 unit alarm will beep for several seconds as pre alarm warning to the user that the main alarm is about to activate, if he / she do not react to this alarm and remain in the tilt position the system will then activate a full scale alarm. If the user of the MD-18 lean over 45 degrees and no motion for a predetermines period of time, example the person carrying the MD-18 inhales toxic fumes or overcome by allergy of the cleaning agent or the technician get electrocuted when doing electrical maintenance and lose consciousness on the seat or floor, the MD-18 unit alarm will beep for several seconds as pre alarm warning to the user that the main alarm is about to activate, If he / she do not react to this alarm and remain in the tilt position the system will then activate a full scale alarm. We have designed the MD-18 to have a pre-alarm feature so as to ensure that false alarm is kept to minimum. Example if the worker bent over to pick a tool on the floor or tie his / her shoe lace, the alarm will not set off. The above detection setting is very easy to program by just flipping the dip switch behind the MD-18. The MD-18 uses also uses normal AAA rechargeable battery that is easy to obtain and this battery can use normal adapter to charge. When the lone worker is incapacitated due to illness, injury or overcome by gases etc and he / she ignore the pre-alarm by up-righting the unit, a radio alarm transmission will be sent and the alarm will go off fully accompanied by flashing LED to attract attention. The radio alarm transmitted by the distress user MD-18 can be detected and latched to another co-worker MD-18 unit located nearby or on site (such as a Control Room). 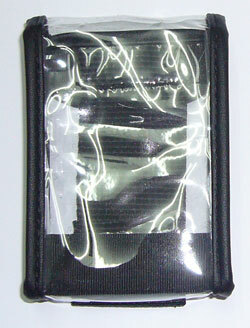 There is an audible warning or vibration and the sufferer unit is identified by a numbered light. 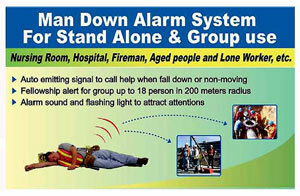 The audible alarm and the light will stay illuminate until the man down is reset. 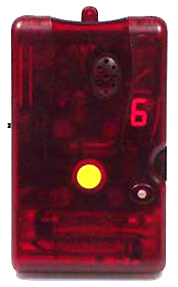 If the worker is in an emergency condition his / her MD-18 also has a panic button on the unit which the distress worker can press to send an instant radio alarm signal to call for help immediately. 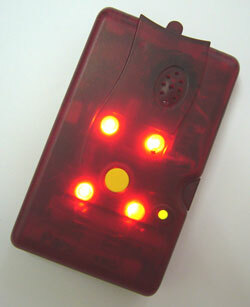 The alarm will go off fully accompanied by flashing LED to attract attention. The MD-18 also have a unique feature that can allow the emergency signal from the emergency activated MD-18 to be display on another member MD-18 so as to alert their members nearby that their colleague are in trouble. 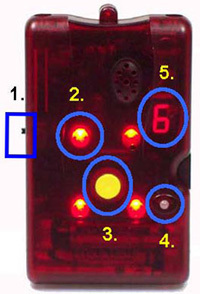 If there are 3 members having trouble at the same time the other members of the same group will receive the 3 alarm signals and display the corresponding numbers in sequence 1st to 3rd in order. 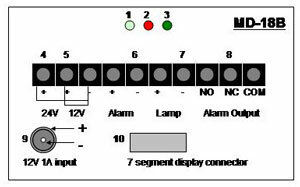 MD-18 Transmitter lighting indicator showing the various status. The master base unit can be installed on the security control room, vehicle, maintenance office, Open field command centre or the process plant control room. The base unit has a 120db loud alarm, warning light and 7 Segment LED display to indicate the code of the Emergency MD-18 and also to announce the emergency condition. The MD-18B has also built-in NO/NC relay output which can be use to integrate to other call device like the GSM-SMS controller. Where can the MD-18 be used other then in Pharmaceutical industries. d. On board vessel patrolling. e. Service and maintenance onboard vessel etc. The system configuration is very modular and fully expandable from standalone system to a fully integrated system where software can be use to track the individual personnel duress signal. We can also incorporate the GSM mobile terminal to have the Securitex MD-18 when activated sent an SMS message to the call centre etc. The MD-18B Base Unit can either be fixed in a pre-determined location or it can be a mobile unit. The mobile unit base station is preferred as the base station can be move around to ensure the best GSM signal can be captured by the system. The Transmitter (SECURITEX MD-18) will be carried by the hotel lone worker. The Master Control Unit (SECURITEX MD-18B) will be installed in the Manned Control Room or any location where the Radio Frequency from the MD-18 can be received. Before the lone worker is dispatch to the site. He / She will need to register with the Control Room where the MD-18B is installed. The Control room Officer-in-charge will need to brief the lone worker on the use of the transmitter (MD-18). (In the event of an emergency or scheduled time reporting, the lone worker will need to press the button once or twice). Operation will be subject to the Pre-arrange Standard Operation Procedure (SOP). With all wireless system there are always a chance that the signal may not be receive by the MD-18B. In such case when the lone worker has reach his designated work location, he will then need to report his last location and then test activate his transmitter to ensure the transmitted signal is received by the MD-18B. What happen if for any reason the transmitted signal from the MD-18 did not reach the MD-18B then the MD-18B will need to be relocated within the Frequency Operation Range. We also do offsite customization on the above lone worker system for special application.